There were many exciting games in today’s quads. 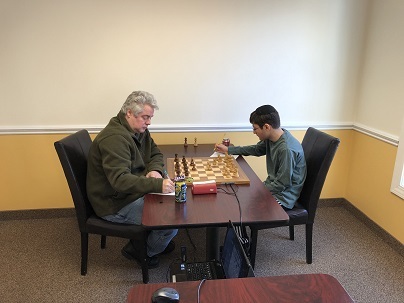 Experts Bryan Weisz and Andrew Dexter battled it out against each other in a three game match. Dexter won the first two games to clinch victory, while Weisz rebounded in the final game with a win to avert disaster. 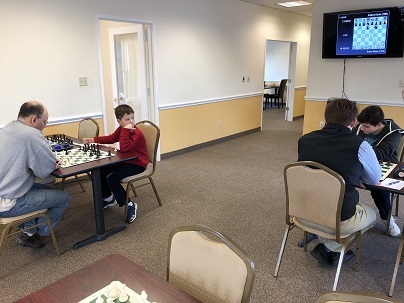 The second section was won by Evan Helman, who despite some tough games, proved to be simply no match for his opponents and scored a perfect 3/3! Thank you to everyone for coming out. We look forward to seeing you again next weekend!